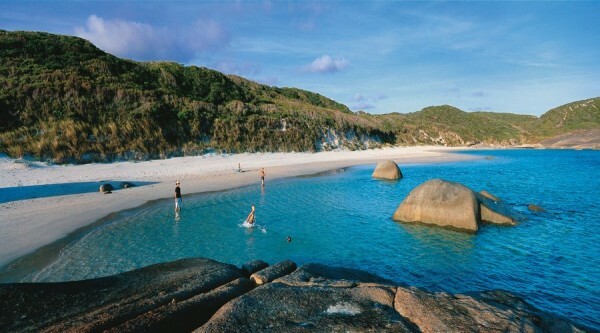 A tour to two of the great icons in Australia’s South West. 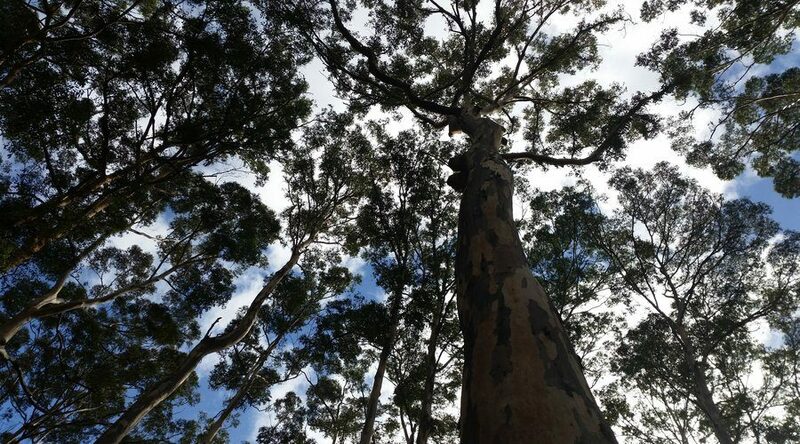 Towering old growth forests are combined with Margaret River wine, caves, coast and farming heritage. View the longest wooden jetty in the Southern Hemisphere, stretching out over picturesque blue waters. Take some free time to explore the quaint shops featuring the work of local craftspeople, chic cafés and specialty stores. 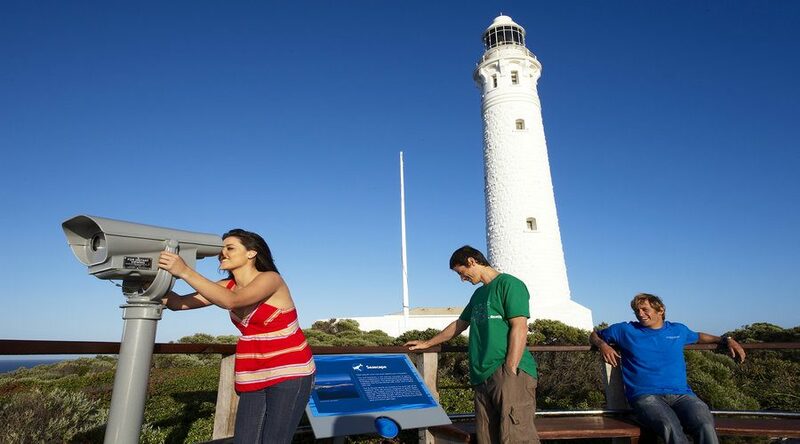 We visit this 1890s lighthouse, built from local limestone on the most south-westerly tip of Australia, where the Southern and Indian oceans meet. A guided tour of this 500m-long, 30m-deep gothic cave structure featuring impressive structures, fossils and the remains of the extraordinary megafauna (giant mammals). We drive through this 100-year-old regrowth forest, home to the third tallest tree in the world, the Karri Tree. This pretty timber town is home to forests with the Tall Trees and in spring, carpets of colourful wildflowers. 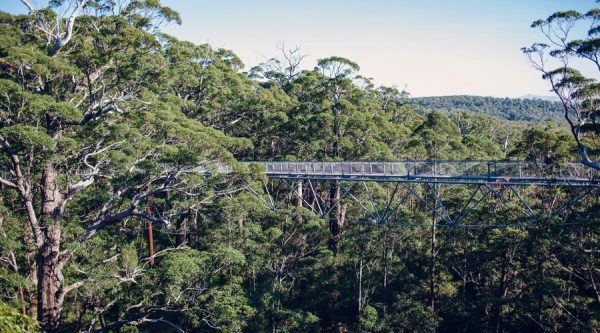 Get a bird’s eye view 40m above the forest floor from a lightweight bridge among the tingle trees, and bask in a grove of 400-year-old tingle trees on the Ancient Empire Walk. Based on twin share. Single supplement on request. PLEASE NOTE: All bookings will be pending confirmation as this product includes Third Party components. Reconfirmation of availability will be provided within 24hrs of booking. Quoted prices are based on twin share. Single supplement is available on request. Vineyards closed on select public holidays. 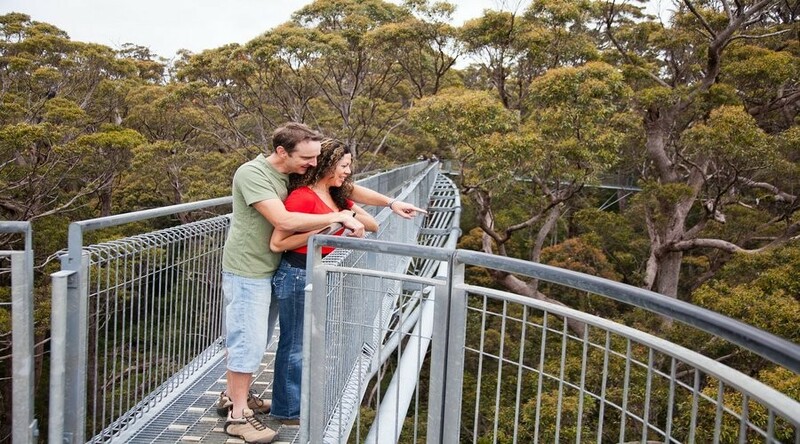 Strong wind conditions may result in the closure of the Tree Top Walk and Wilderness cruise may not operate during winter – alternative touring arrangements will be made. Meals indicated in itinerary B = Breakfast, L = Lunch, D = Dinner. Please advise of any dietary requirements. 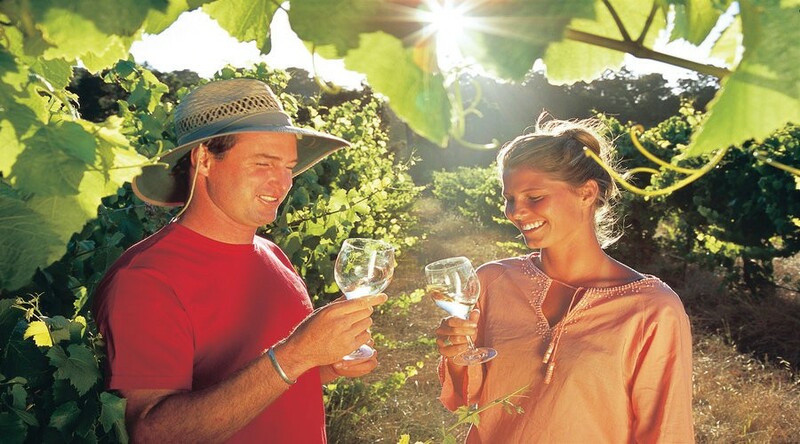 A wonderful journey through Australia’s South West, a region blessed with rugged ranges, towering old growth forests, a pristine coastline, premium wines and heritage charm. Join this tour and be taken on a unique gastronomic journey celebrating the region’s best food and wine artisans. 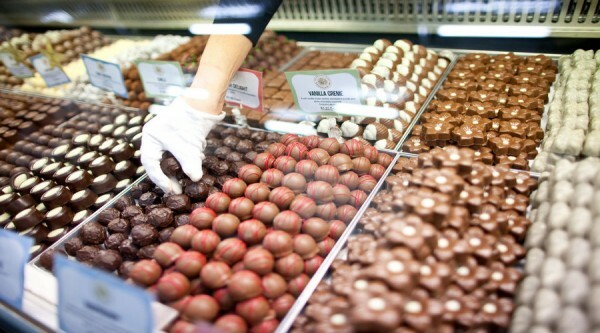 Discover Australia’s best chocolate made fresh by a true craftsman. Travelling through spectacular south-west forests and lush farmland, your day is topped off by a walk through the canopy of towering old-growth forest.